Regal and Merry Christmas Coloring Headquarters! Enter For Wonderful Christmas 02! 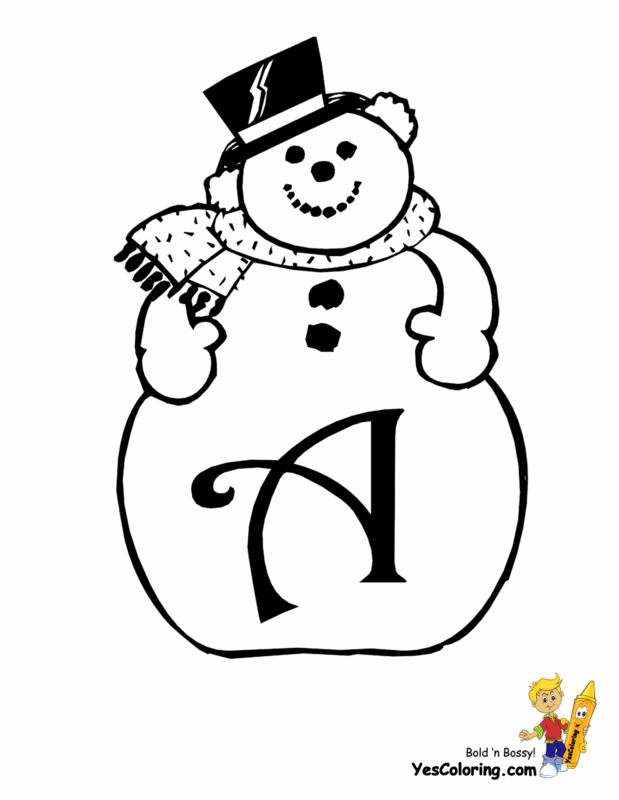 Holiday Numbers and Alphabets and Charts, Too! Jesus was unlike any other baby. ...A human father did not create Jesus. Jesus' father is the heavenly God. God is a Spirit, an invisible man. He is the Creator of the universe. Jesus is a Spirit, an invisible man. Jesus came to us in the flesh. Jesus was invisible, but God made him visible and touchable. You could shake hands with Jesus. This is why Christmas is called the incarnation. Incarnation means: "in the flesh". You know... meat, bones, skin and blood. Jesus was made of the same stuff as Adam, Eve and us. ...It is easy to know. Jesus had to experience and to understand what we deal with from our babyhood to adulthood. This was God's wise way to help us. Jesus understands us. Jesus loves us. You can browse 13 webpages, 300+ pictures for your holiday crafts and fun activities. 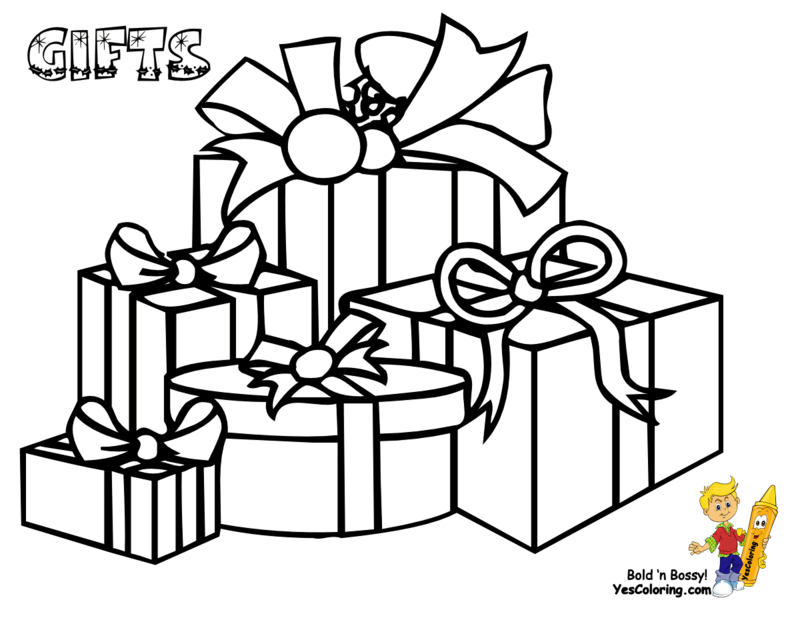 "Merry Christmas Coloring at YesColoring"
How to Make Stencils - Free 'n Easy!